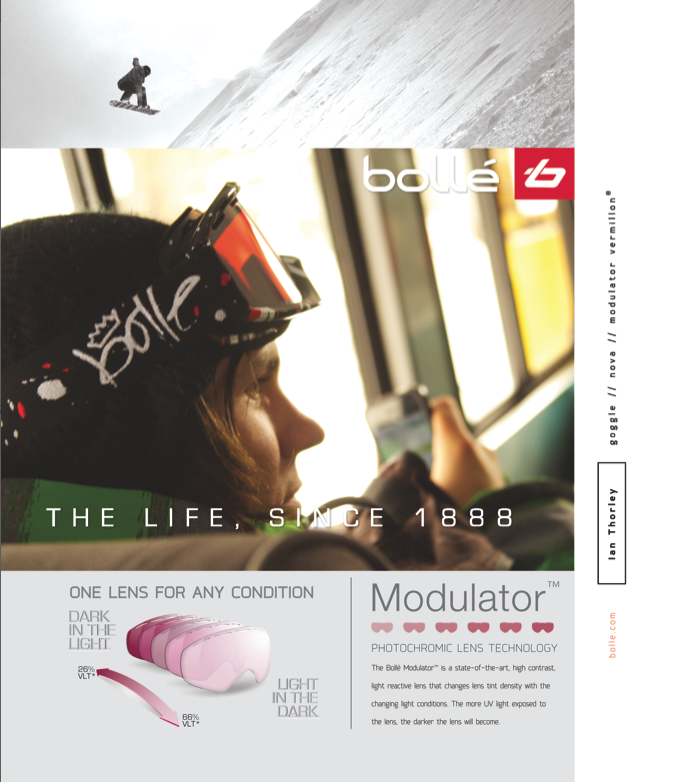 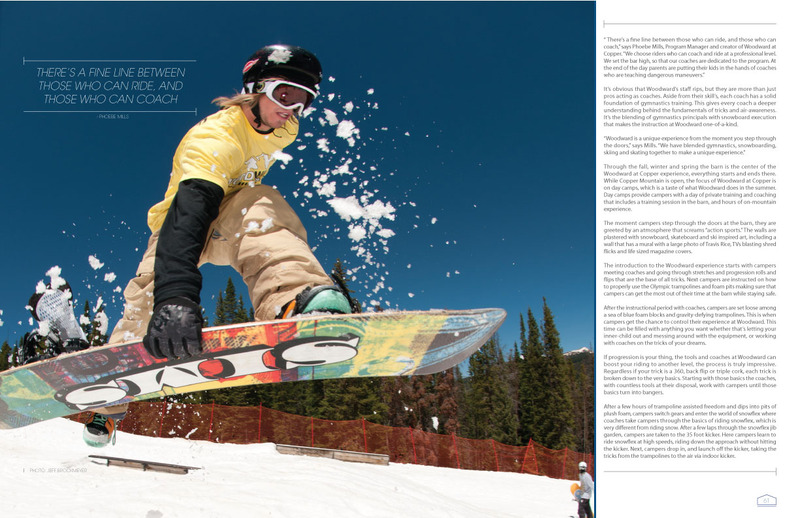 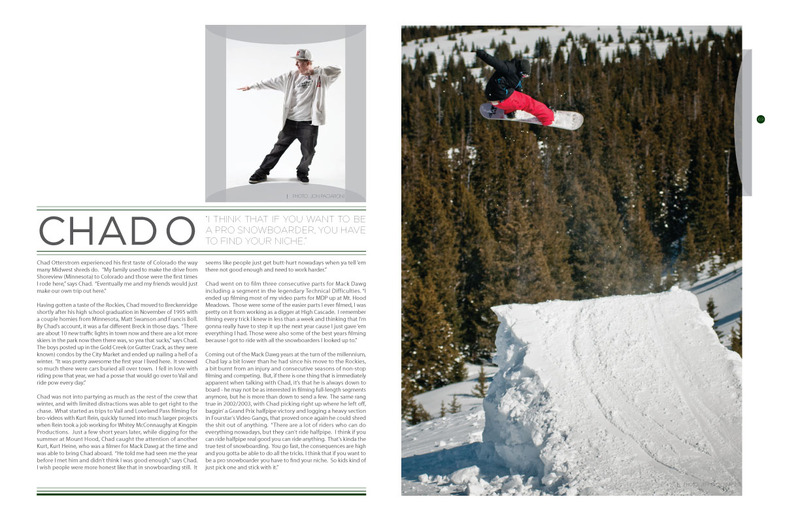 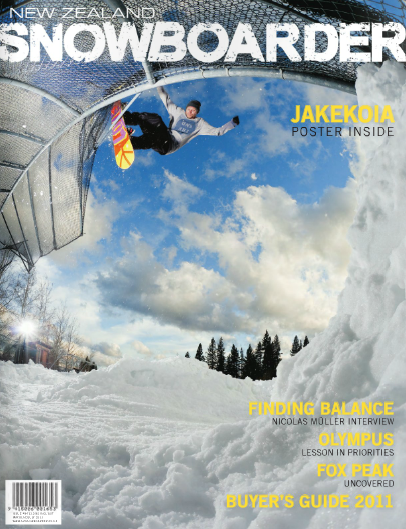 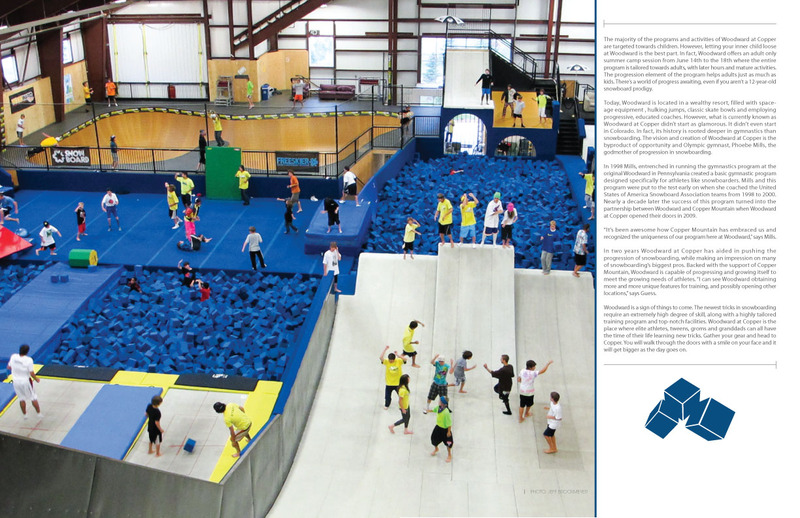 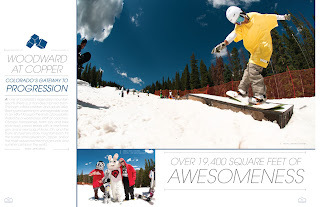 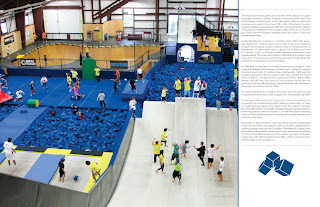 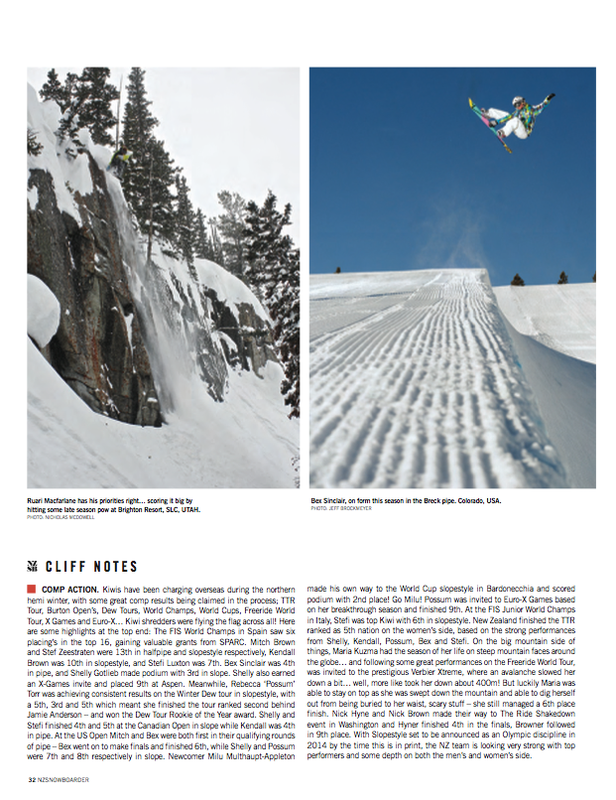 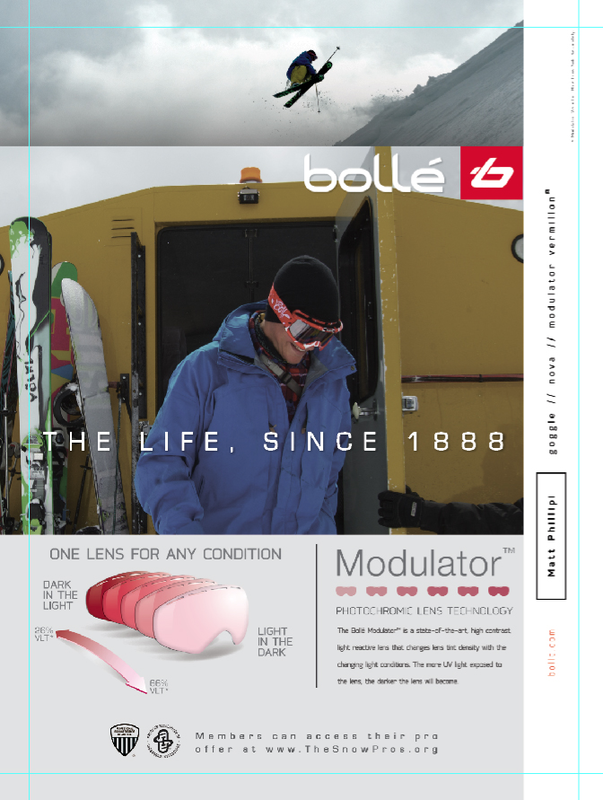 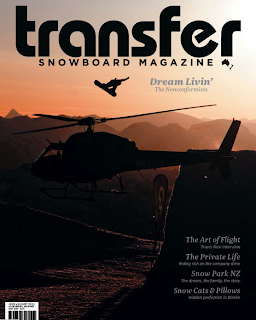 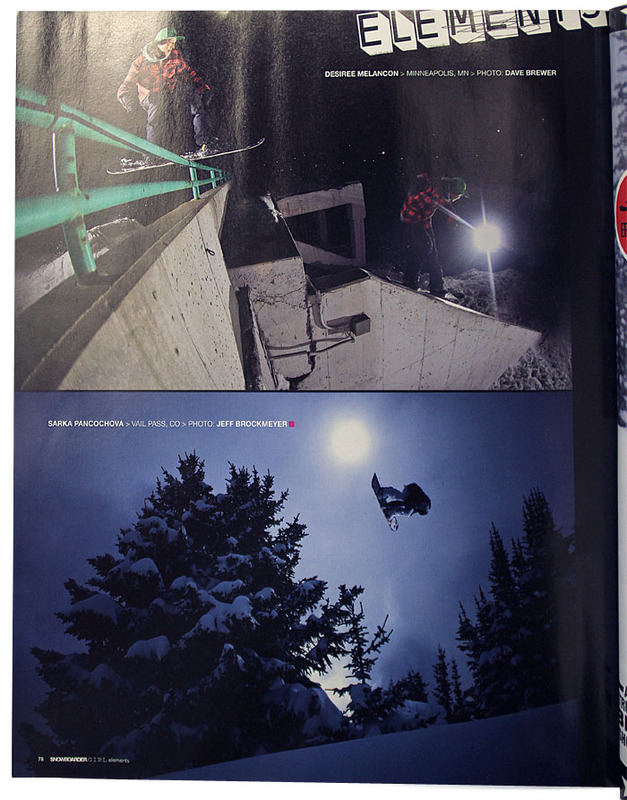 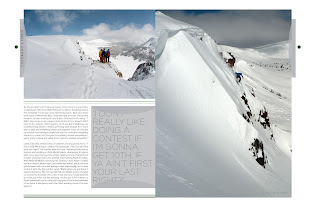 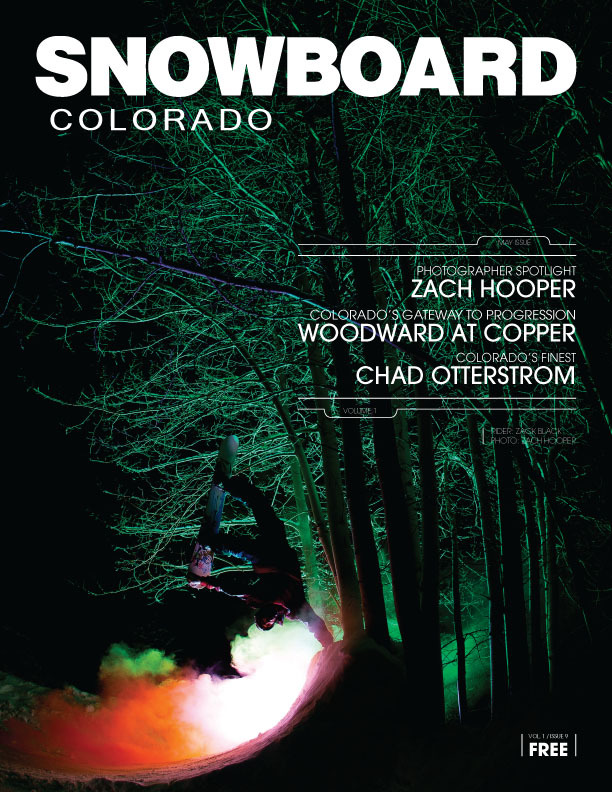 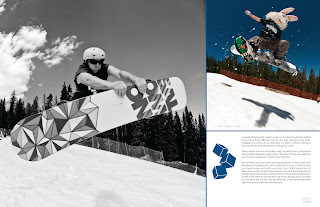 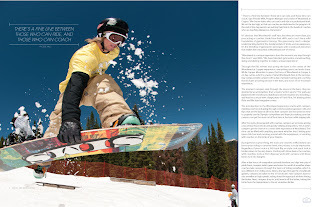 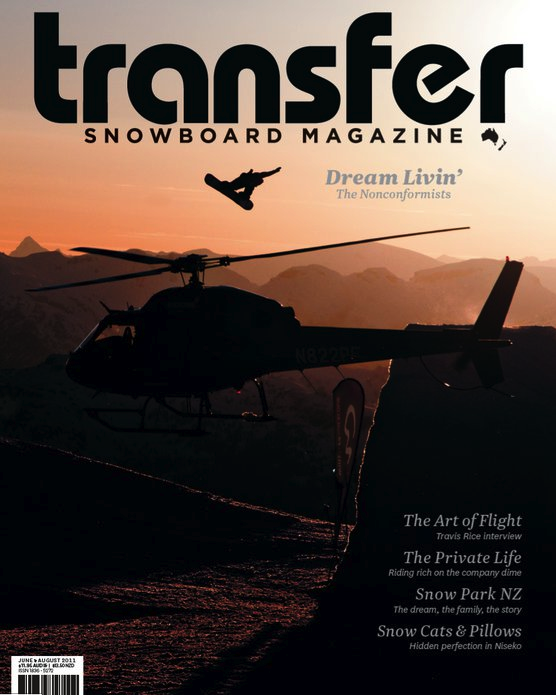 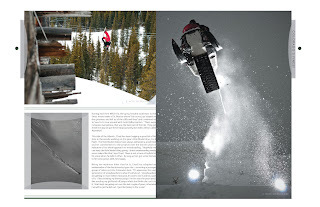 I just got the new Snowboarder Magazine Girl issue in the mail. 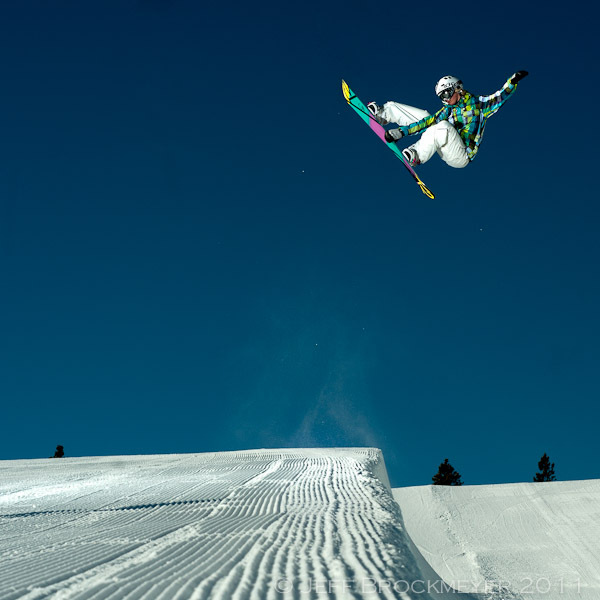 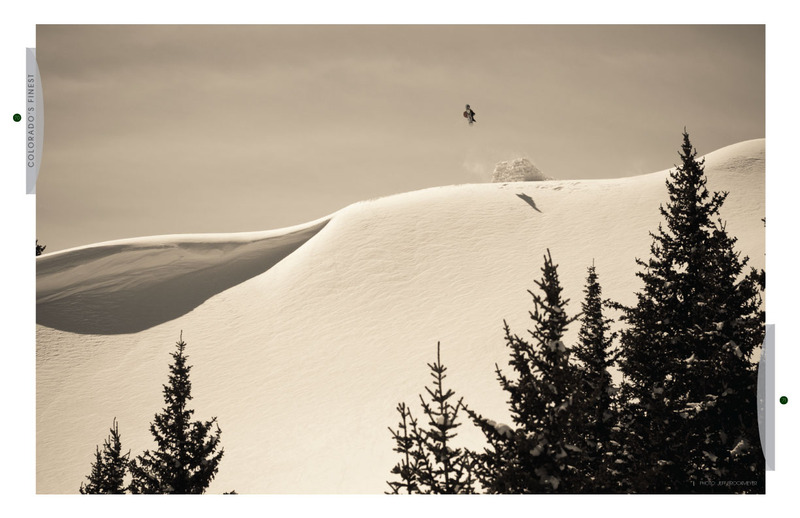 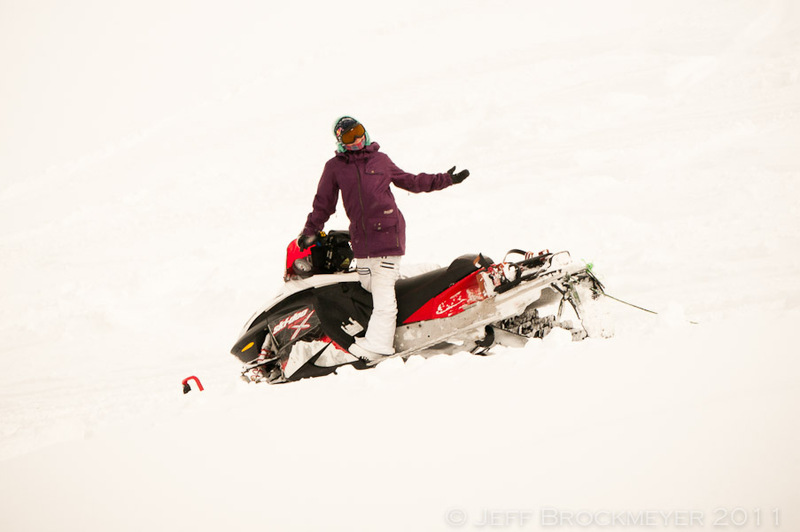 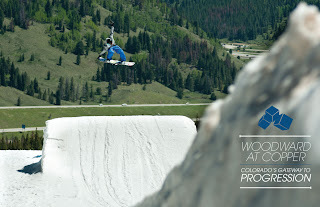 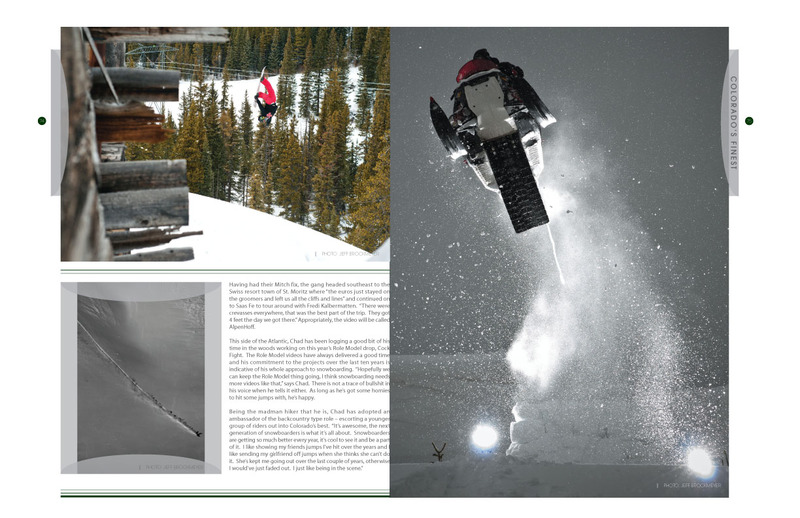 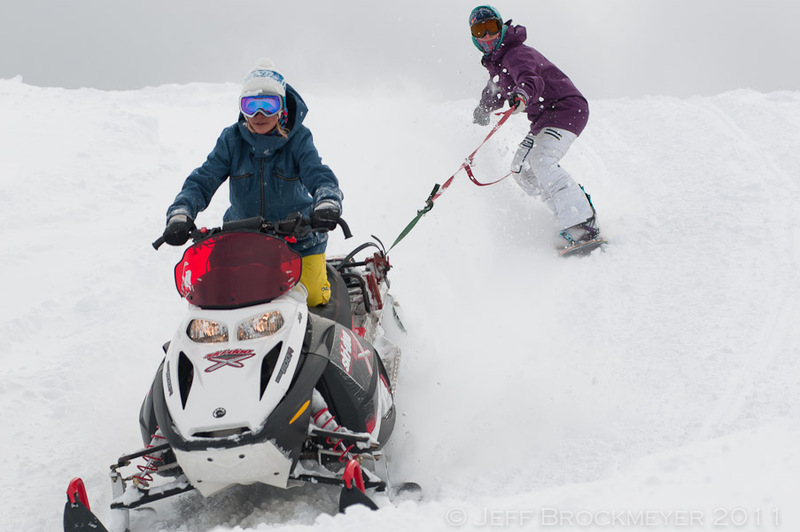 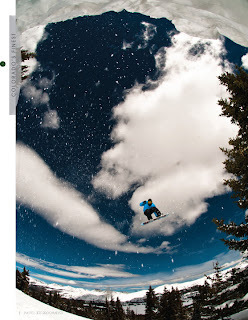 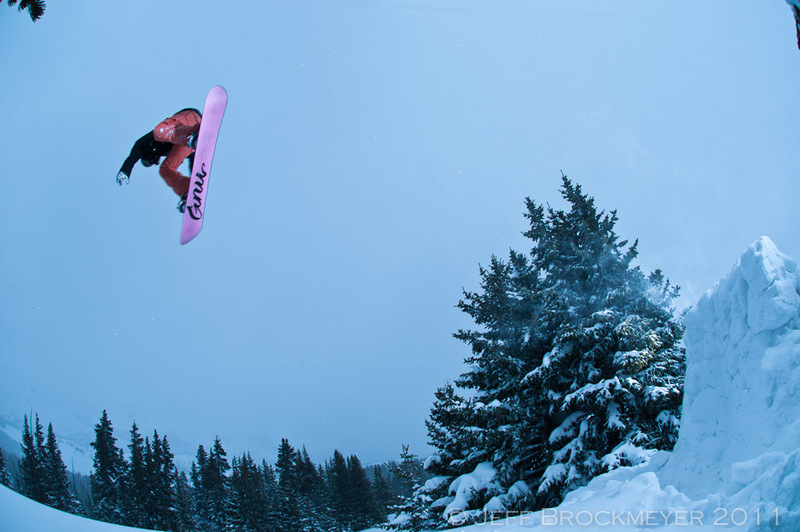 Here is a photo I shot of Sarka Pancochova from last season at hitting a jump we built in Vail Pass. 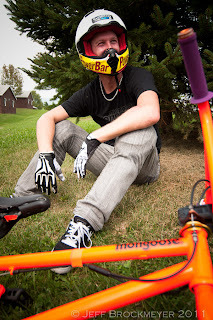 Heres a couple randoms from that day. 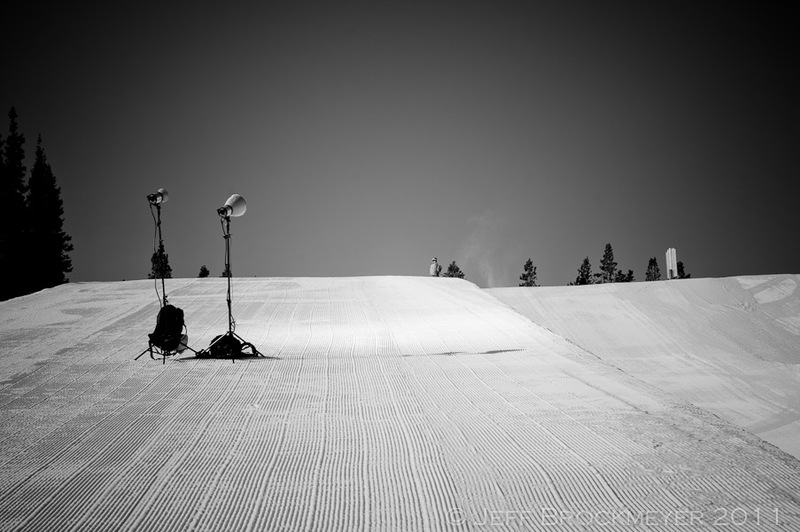 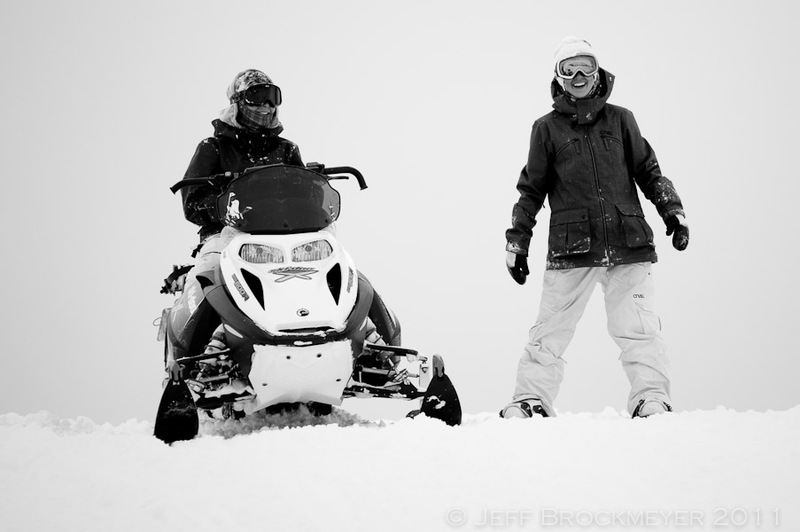 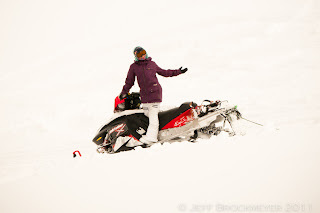 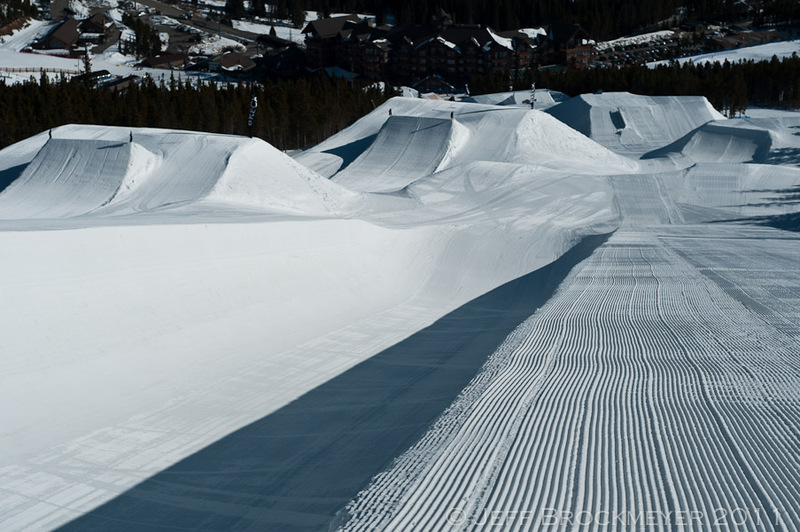 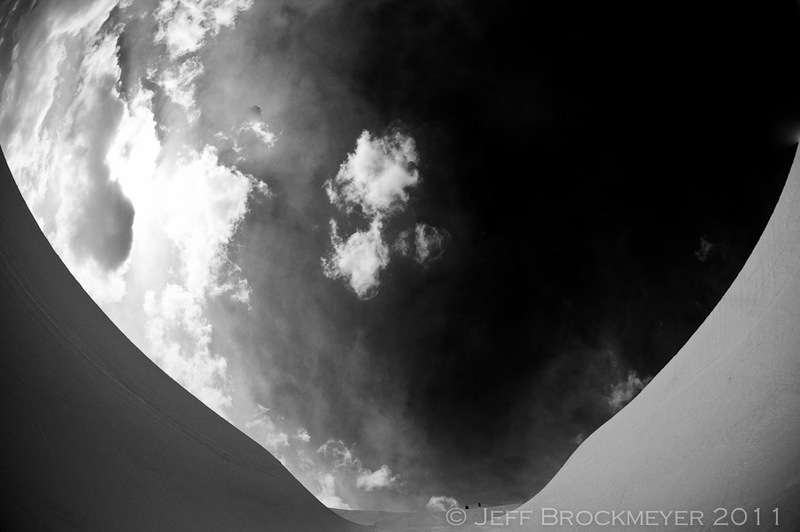 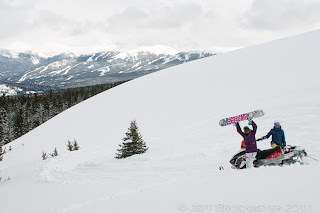 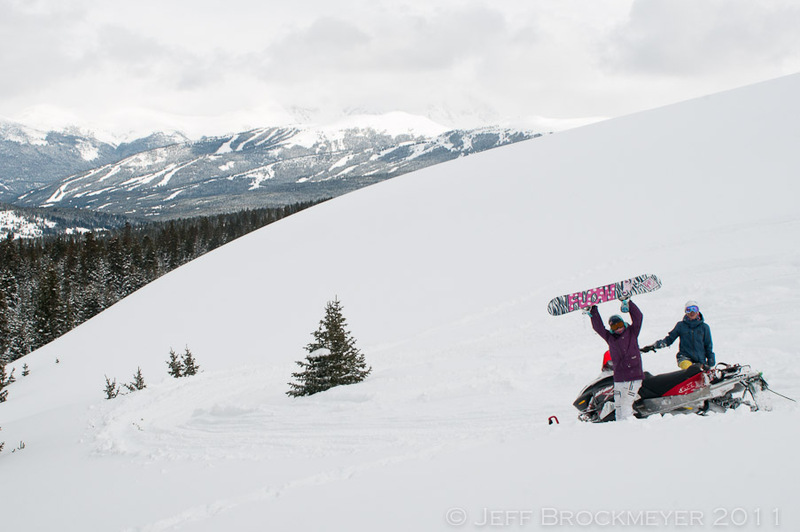 Last winter I shot with Bex Sinclair, a ripper from down under, in the pipe at Breck one afternoon. We knocked out a ton of different photos. 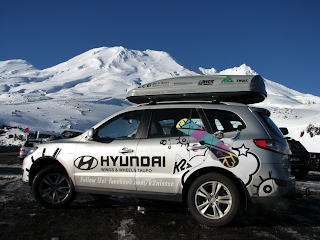 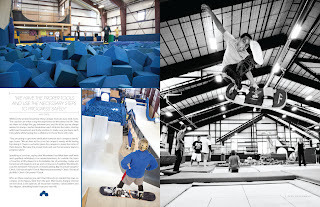 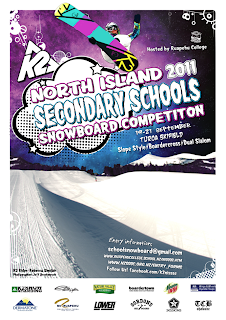 These shots were used for NZ Snowboarder, Transfer Snowboard Magazine, a poster, and a wrap for a Hyndai car promoting a contest in NZ. Not a bad day in the pipe. 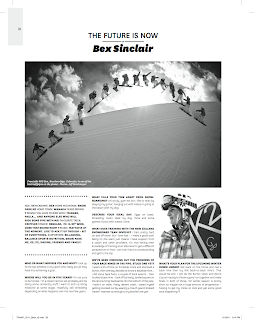 Bex you rock. Last winter I spent a ton of time camera in hand standing in the blazing cold weather to... get . 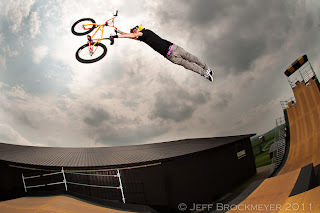 the .. shot.. I haven't really put anything out from what I shot last winter yet. 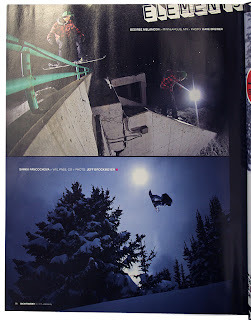 All the mags and ads are starting to come out from last winters content and now its time all the hard work gets seen by the world. 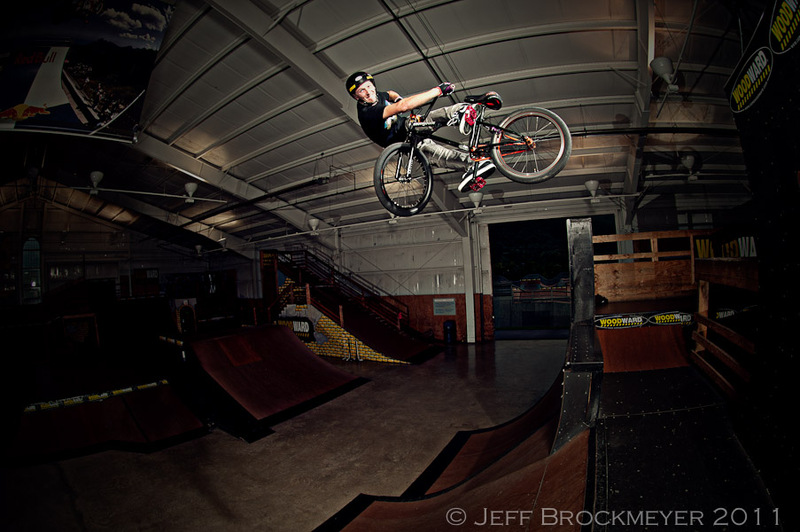 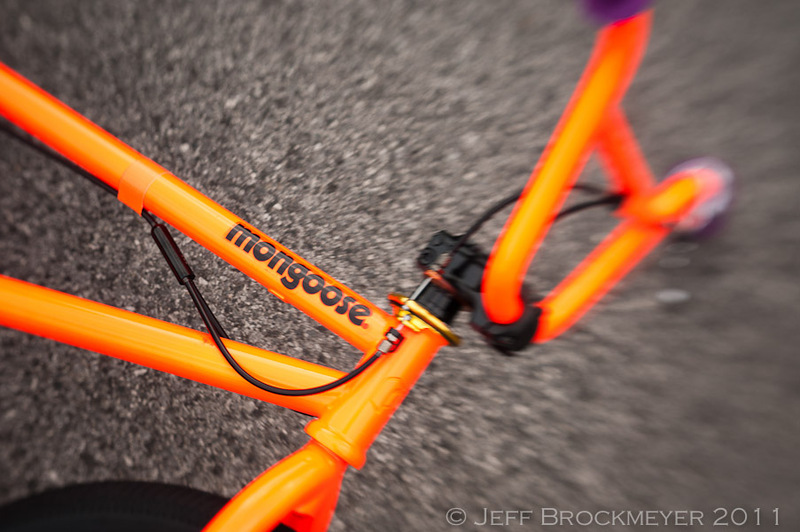 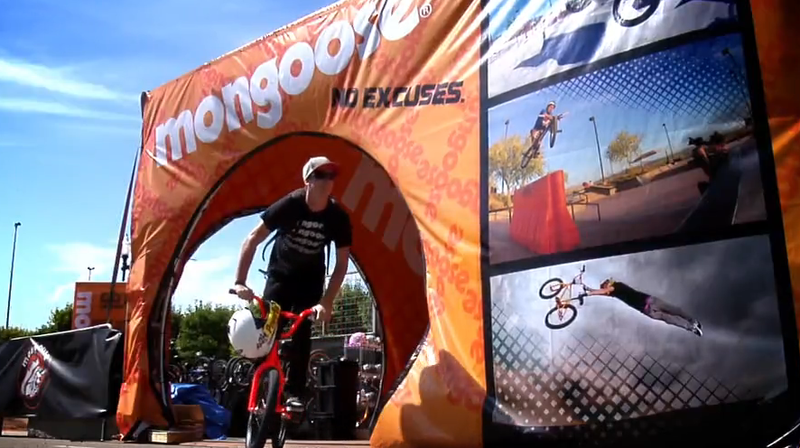 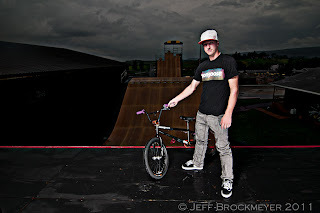 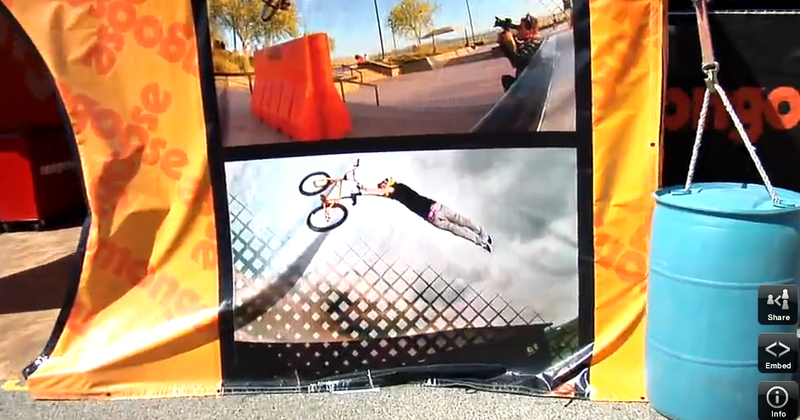 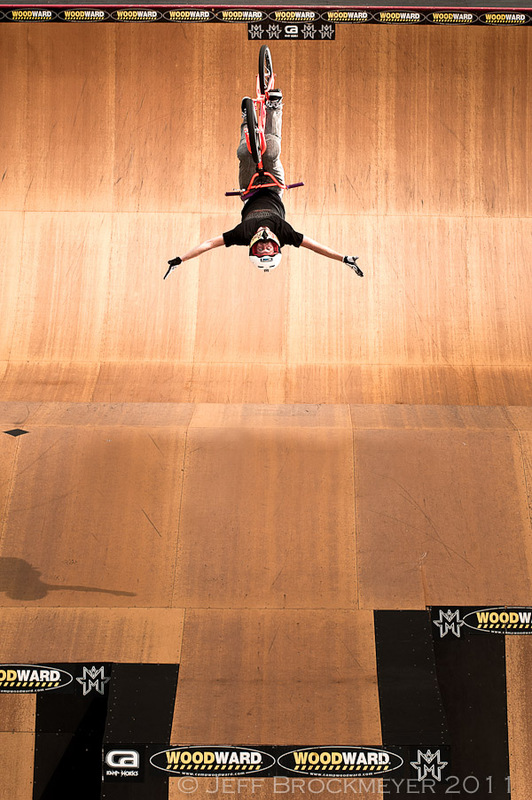 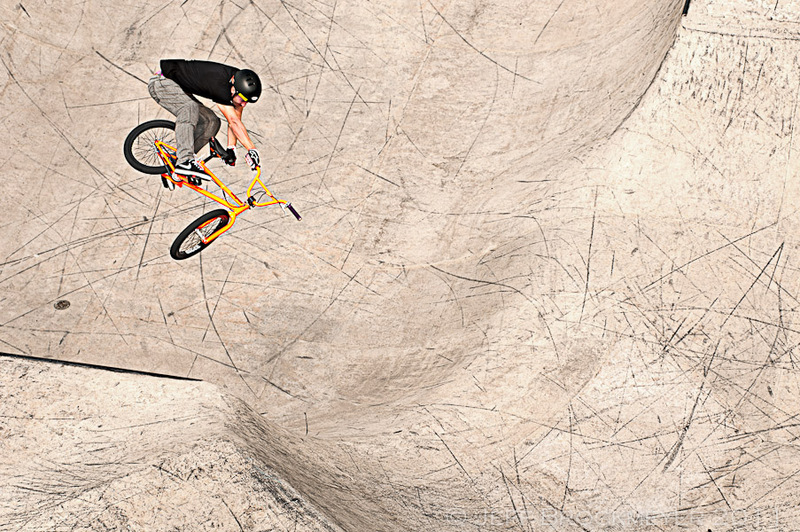 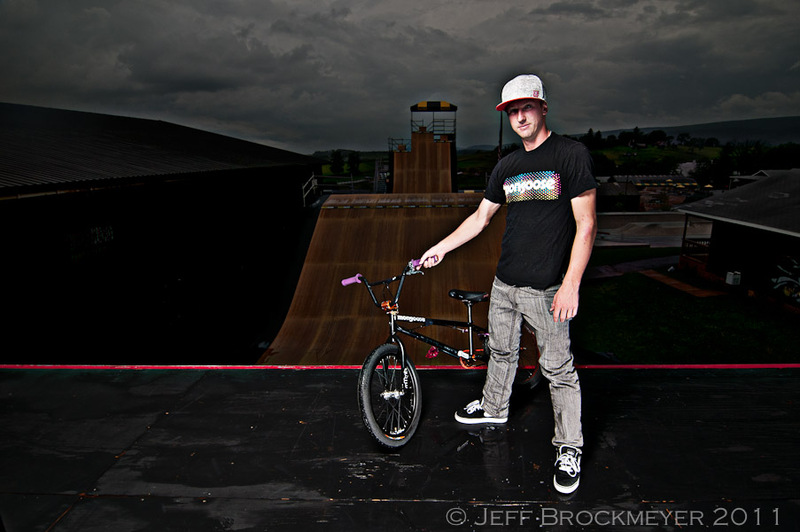 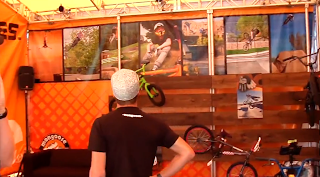 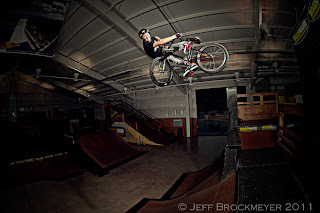 I shot these photos for Mongoose a few weeks ago of sir Stevie of the Mccann for their booth at Dew Tour and Interbike. 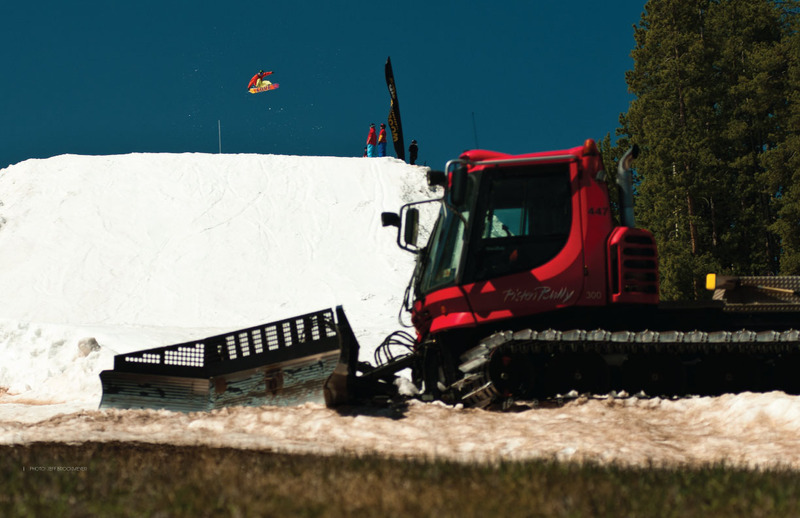 Check them in action at the SLC Dew. 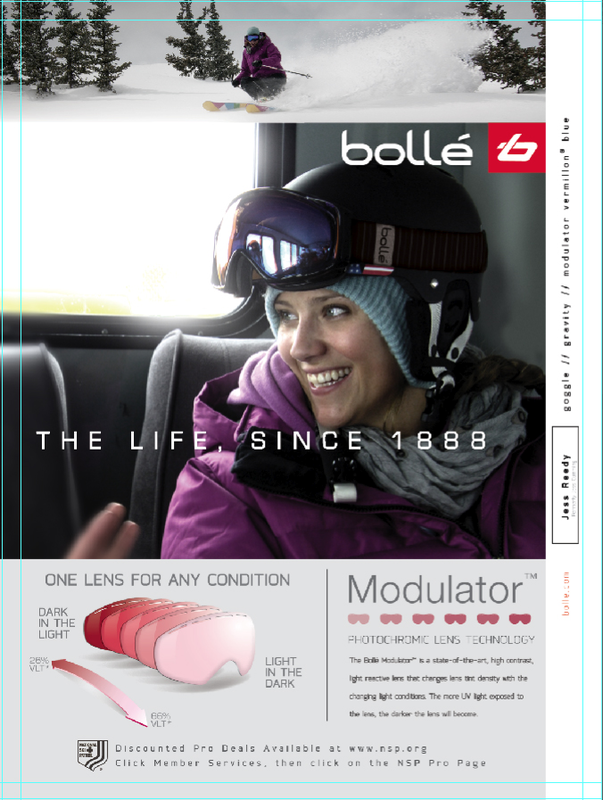 There were also some being used for ads and various catalog spots that Ill post when I can let them see the light of day.